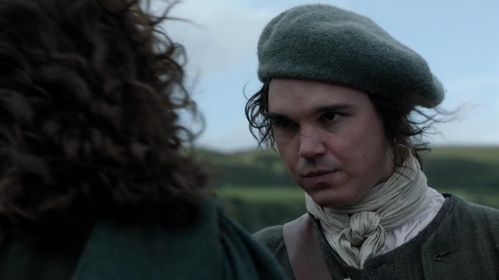 What did you think of "Not In Scotland Anymore" (2x02)? What did you think of "Through a Glass, Darkly" (2x01)? After watching the official portraits for Season 2, which character are you most looking pasulong to seeing? Who are you most looking pasulong to see in season 2? 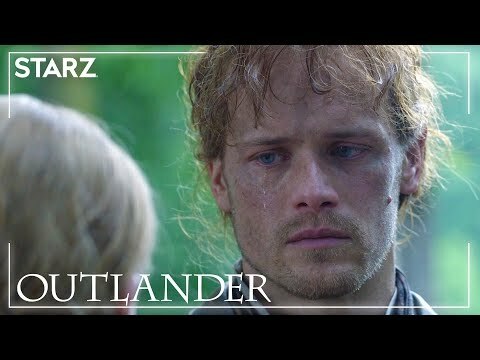 Outlander 2014 TV Series Pagtitip.